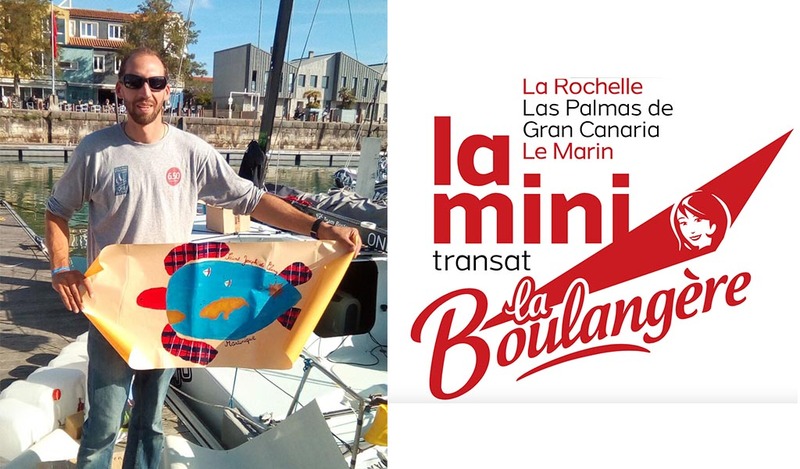 10 days to go before the start of the Mini Transat – La Boulangère ! Simon Koster and his Eightcube safely arrived in La Rochelle last weekend, and joined the others Mini 6.50 in the Bassin des Chalutiers. Simon has an intensive schedule until the start, on Sunday October 1 : safety breaking, stickers on the boat and the sails, last technical tuning, and of course some rest to get ready for the short nights on the boat ! On Sunday 24 of September, he will sail the official prologue alongside the 80 other Minis. We remind you to follow his Facebook page, where we update daily news and pictures, as well as the official Mini Transat Facebook Page with many news and pictures from La Rochelle. This entry was posted on September 21, 2017 by simonkoster. It was filed under Uncategorized .